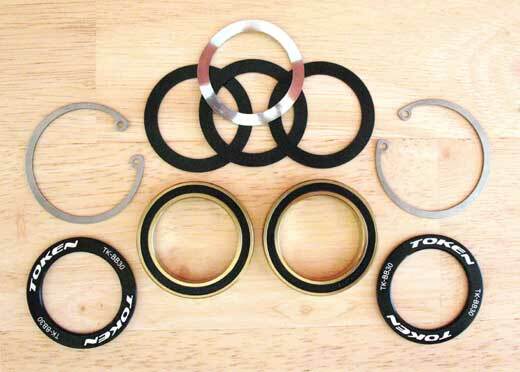 Bottom Bracket 30 kit with ceramic bearings, alloy covers. For frame with BB30 construction. For 30 mm diameter spindle.